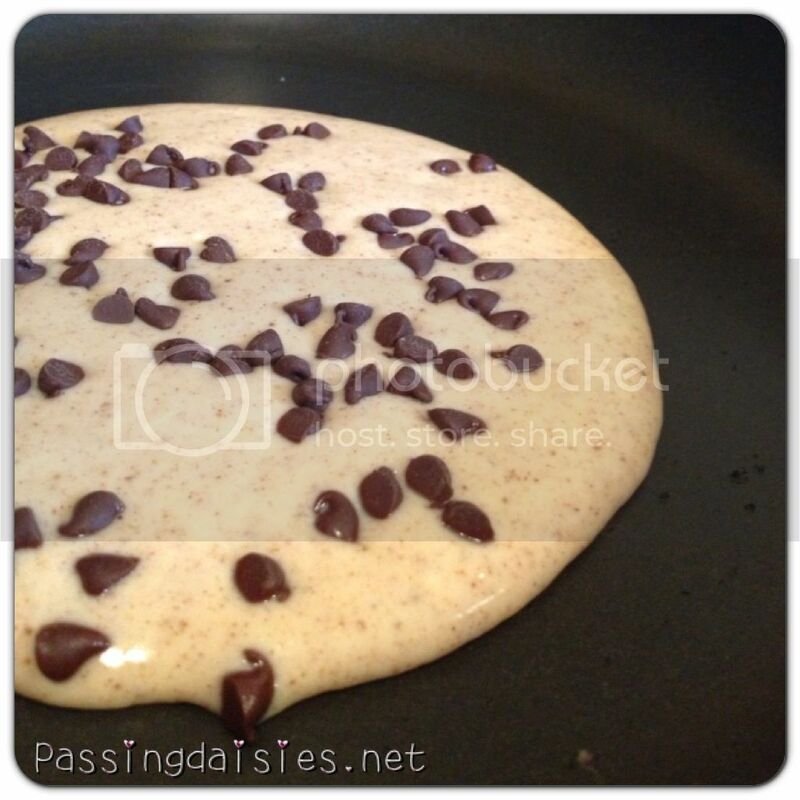 What if I told you they were gingerbread pancakes? 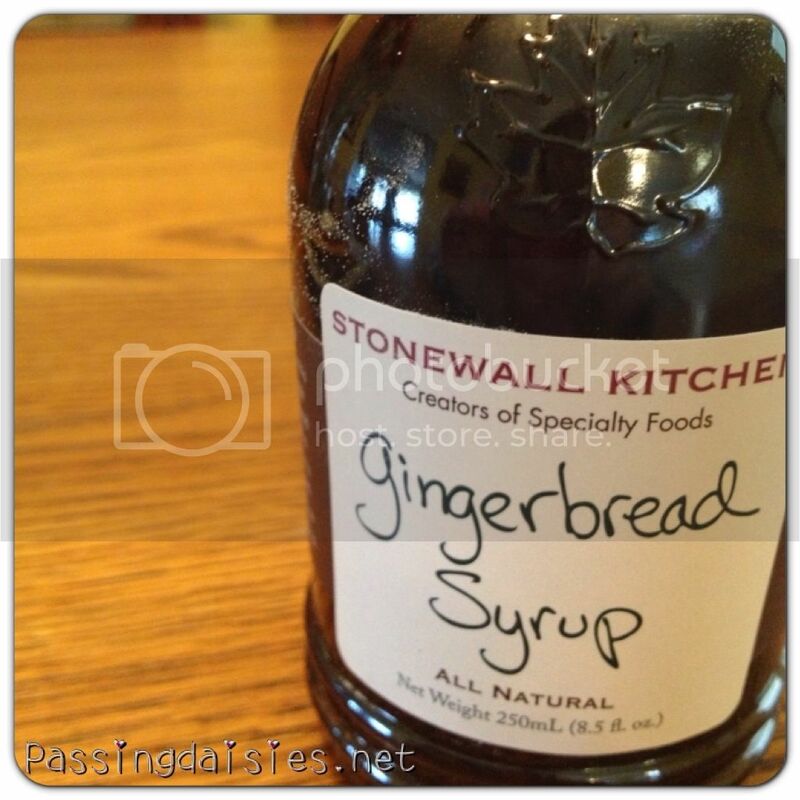 I was recently contacted by Stonewall Kitchen, asking if I would be interested in reviewing any of their holiday baking mixes. Of course, my answer was yes. 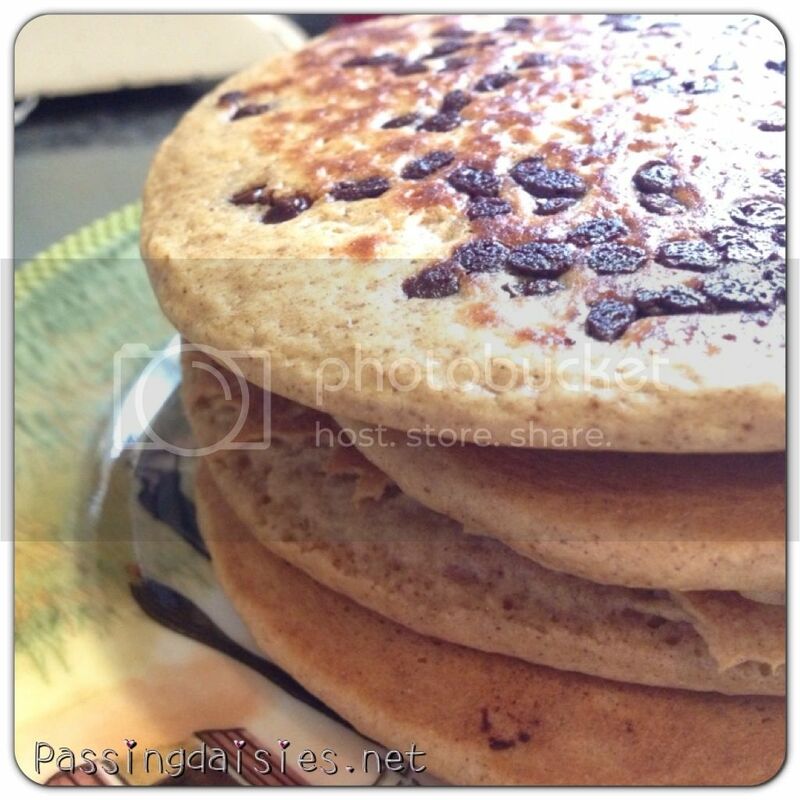 How can you say no to something as delicious as gingerbread pancakes?! 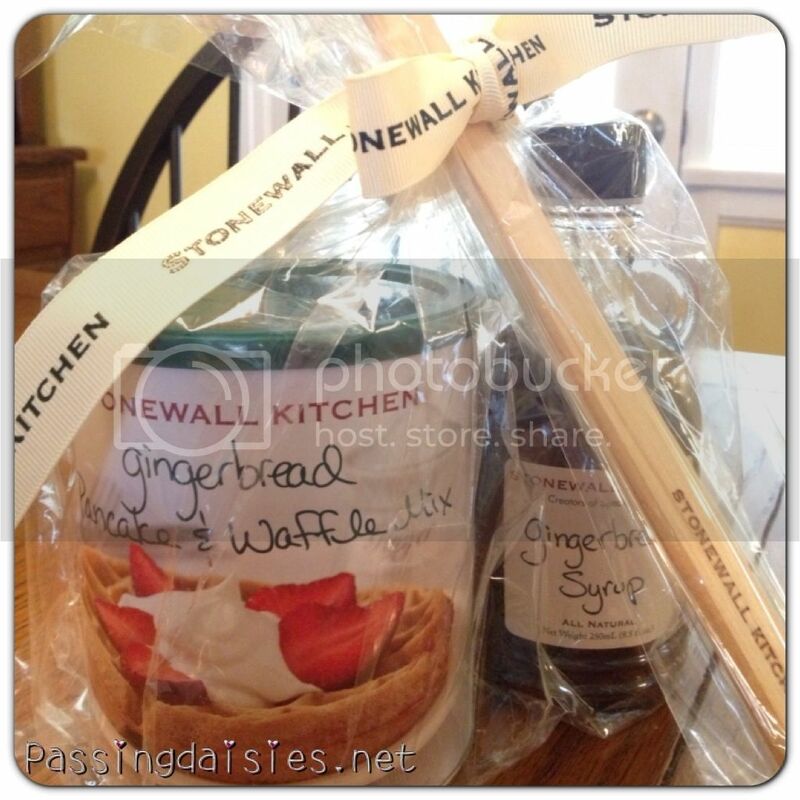 I've always been a big fan of Stonewall Kitchen's products. They have so much to offer - jams, jellies, cookie and brownie mixes, and so much more that I can't begin to describe. You'll just have to head over to their website and check it out for yourself! 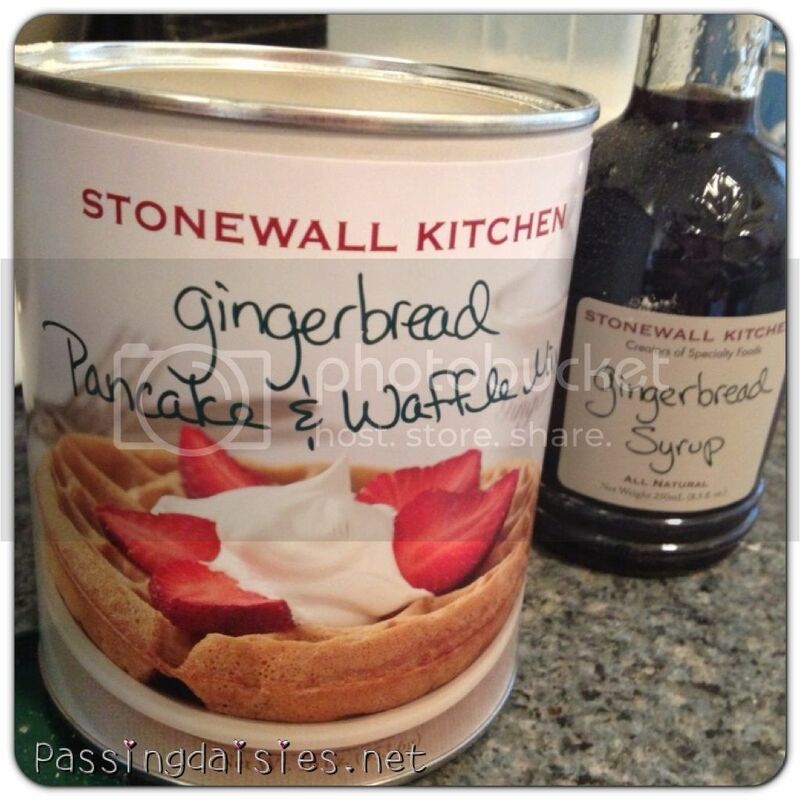 Gingerbread pancake mix and gingerbread syrup!!! Yum!! I opened the mix and got cooking right away. Ta-da! 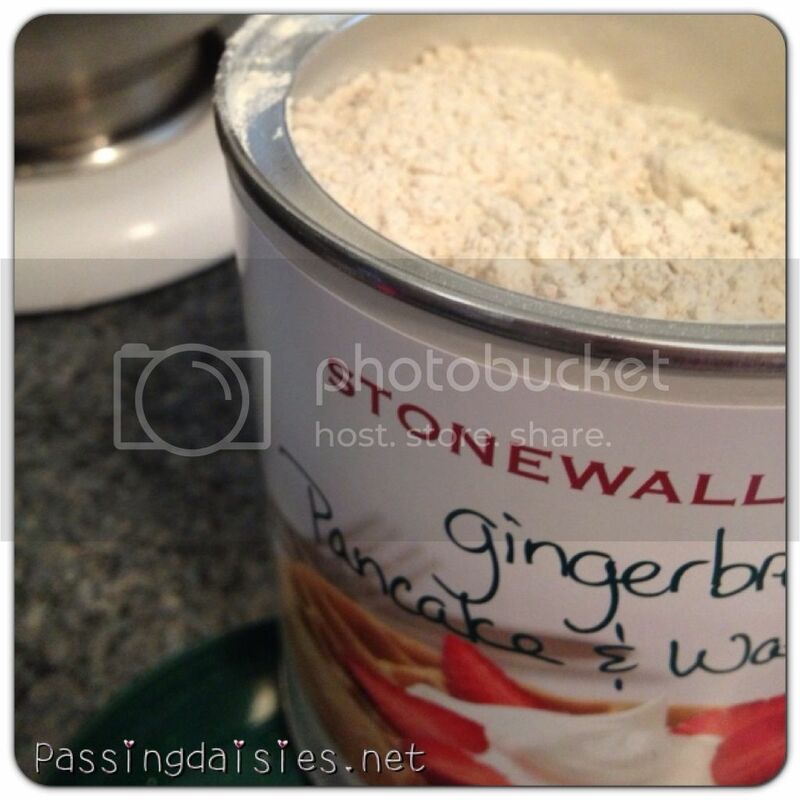 You have gingerbread pancakes! Let me tell you - these were awesome. They tasted just like biting into a freshly made gingerbread cookie with pieces of crystallized ginger in it (no - that wasn't in the pancake mix, but it tasted like it!). They were spicy and wonderful. The gingerbread syrup was the perfect companion for these pancakes, and provided just the right amount of added ginger flavor. 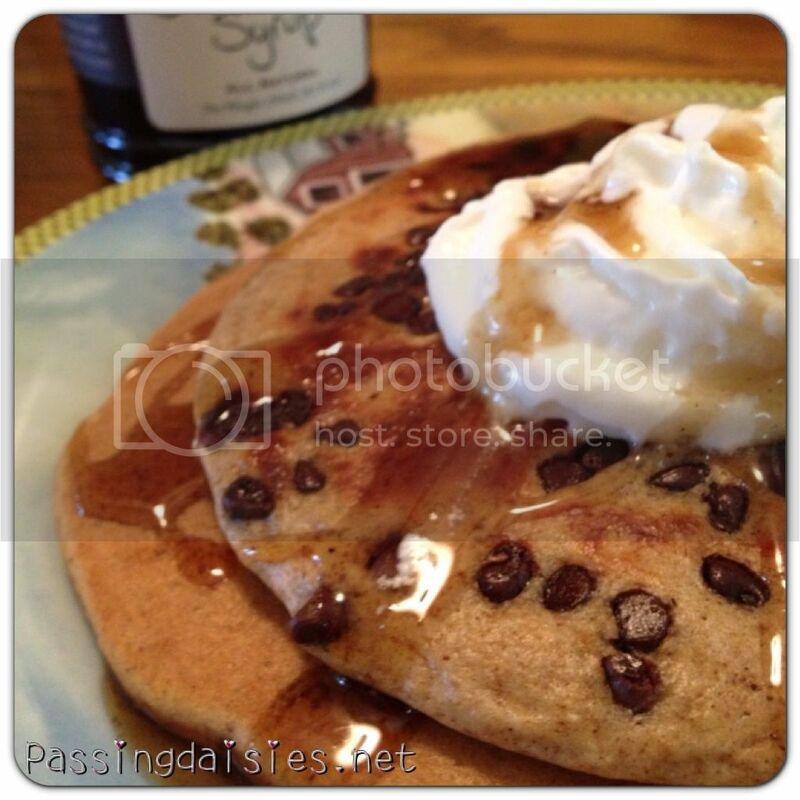 The syrup was extremely thick and gooey, which made it fun to pour on top of the pancakes. Who doesn't want to win that? I mean, come on! You even win a free spatula! I didn't get one of those. I'm completely jealous of whoever wins this little beauty. That's all she wrote, folks. Contest ends on DECEMBER 25 (Merry Christmas!) at 5PM EST. Winner will be announced and contacted shortly after. I subscribe to you through e-mail. YUM! Following you on GFC!